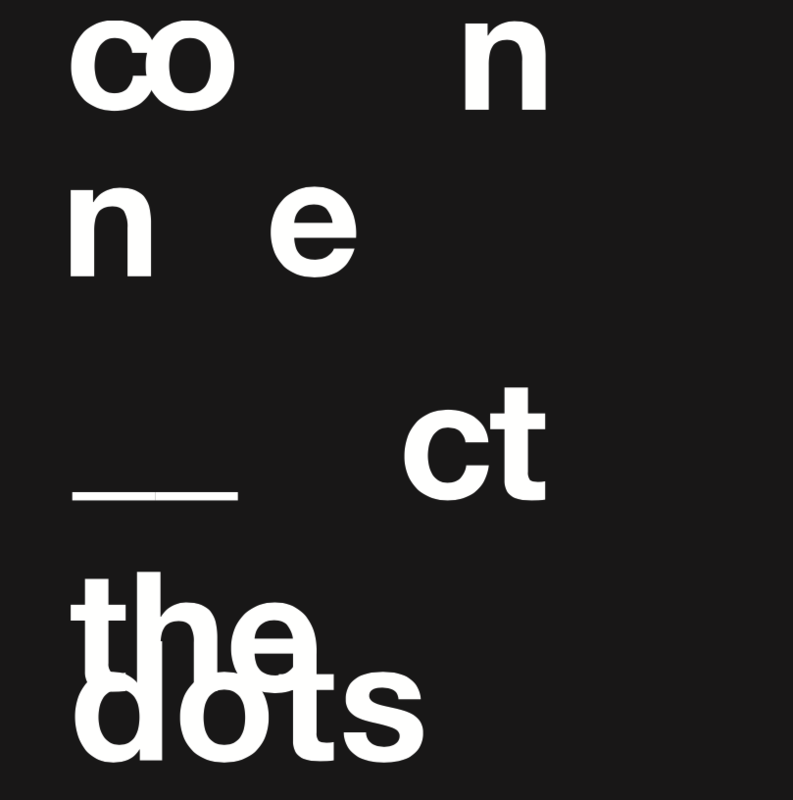 Sneak Peek: Our new book "Connect the Dots"
Coming soon: After our first book Crowdsourced Innovation our new book will be published in a few months. In Connect the Dots, our focus is on our advanced agile innovation methodology and the involvement of all stakeholders in a company’s ecosystem. Every stakeholder plays a vital role in an innovation ecosystem. The crucial idea can come from another department or even another company. Your customers can provide you with valuable input, just like every single actor along the value chain. Therefore, it is crucial for companies to include their entire ecosystem in innovation management as well. What are the biggest challenges in building an innovation ecosystem? Which methods can companies use for more innovation? How can an innovation ecosystem be created? Why is close cooperation with all stakeholders so important? Exclusively download the extract to our new book Connect the Dots and read it before publishing!